Susan May Gudge has experience with Telex, Adams, win95, win98, XP, windows 7/8/8.1/10, with interests in 3D graphics and webpage creation. 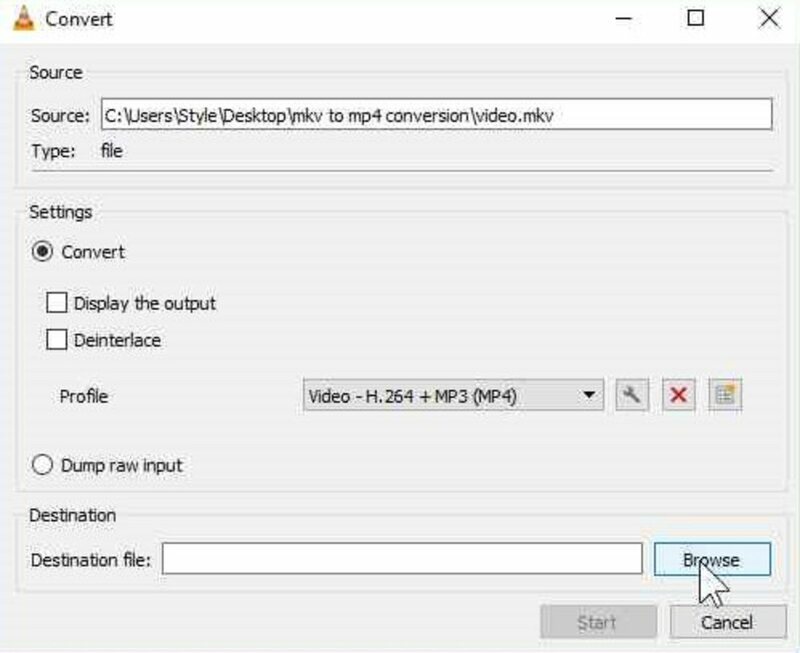 Why Convert From MKV to MP4? The big problem with MKV files is they are not always able to play on some players. 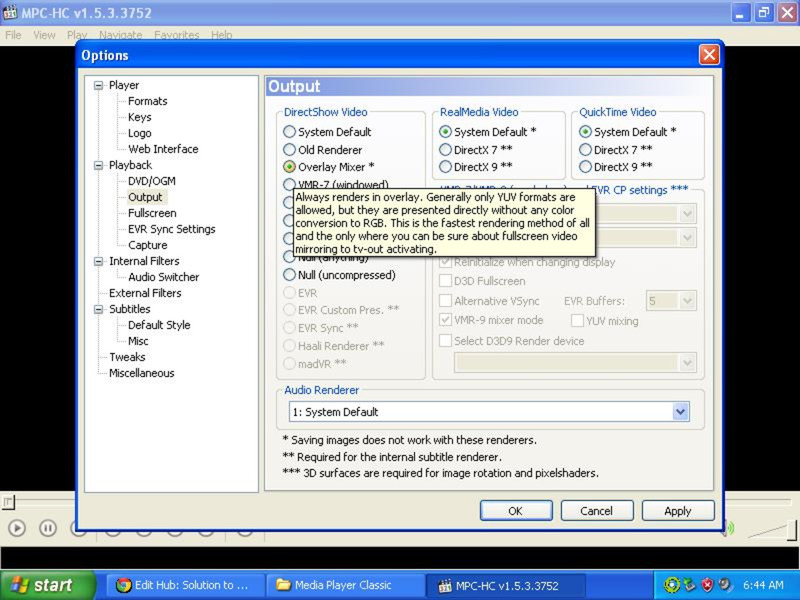 One example is the Windows Media Player which needs a special codec installed in order for the MKV video to work. The more acceptable extension would be mp4 for most machines. 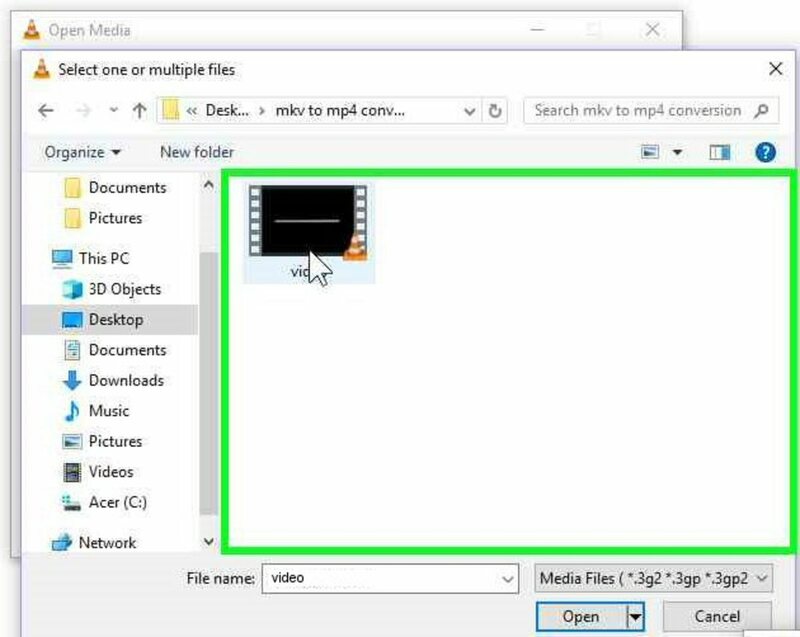 MKV and MP4 are only the containers containing the video itself. Changing it from MKV to MP4 will only change the container and will not change the video quality in any way. The only difference will be that the MP4 file will be a slightly different file size than the MKV. The easiest way to convert them would be to use the free VLC video player which has a handy conversion tool built in. I have used the VLC system for years and find it to be both safe and easy to use. You could not ask for better from a free program with no hidden costs or trials. 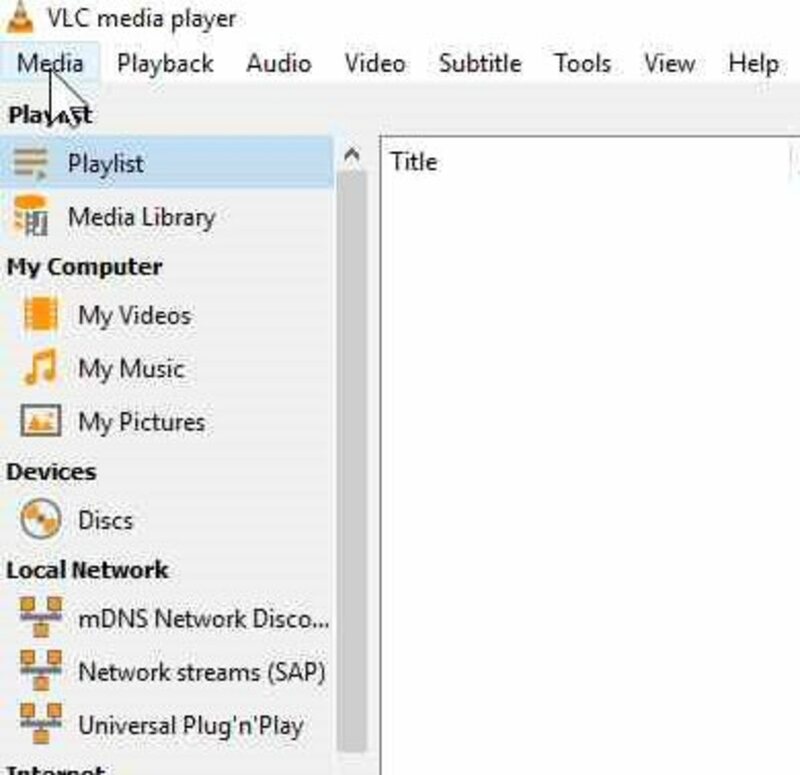 A free copy of this excellent media player is available at the link provided below. 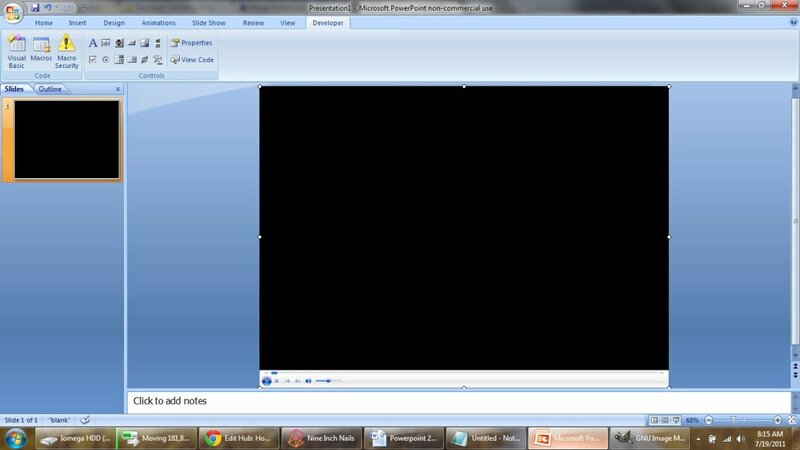 The player has some nice features that are not available on other programs like the Windows Media Player. 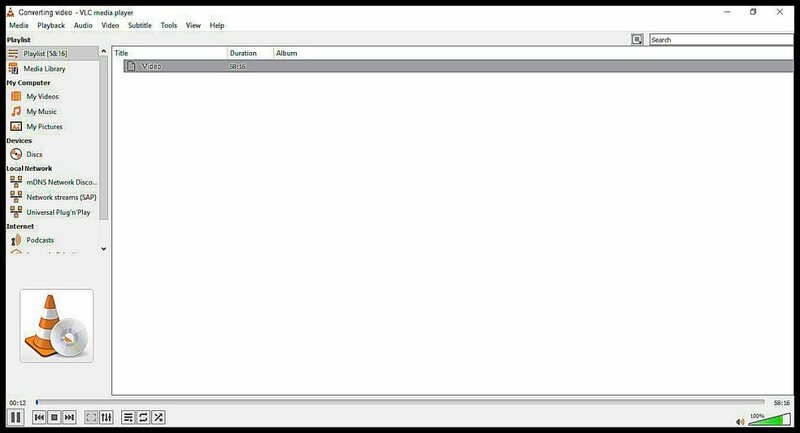 It also has a volume control of up to 125% for those hard to hear videos and can play almost any video files available, including MKV and RAR. Approximately 1,000 movies can be stored as a backup on this external drive. Before reducing them from DVD to MP4, it can store only about 250 movies. I have owned one Seagate external drive for years. I was very satisfied with its performance so I recently bought this newer Seagate model as a second backup drive. 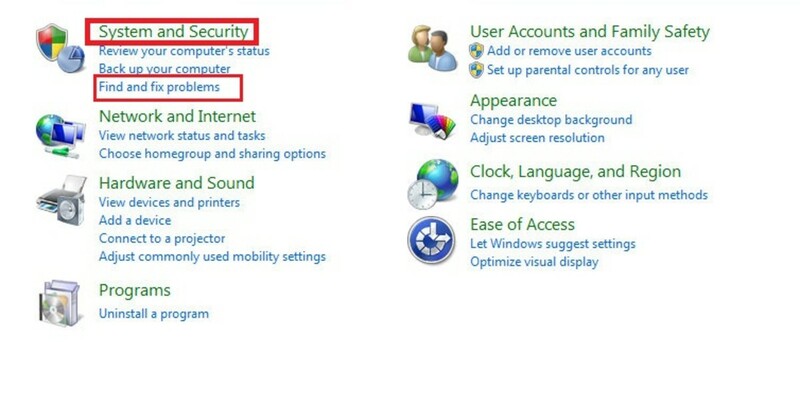 Click on the start button on the lower left side of your monitor to bring up the Start Menu. 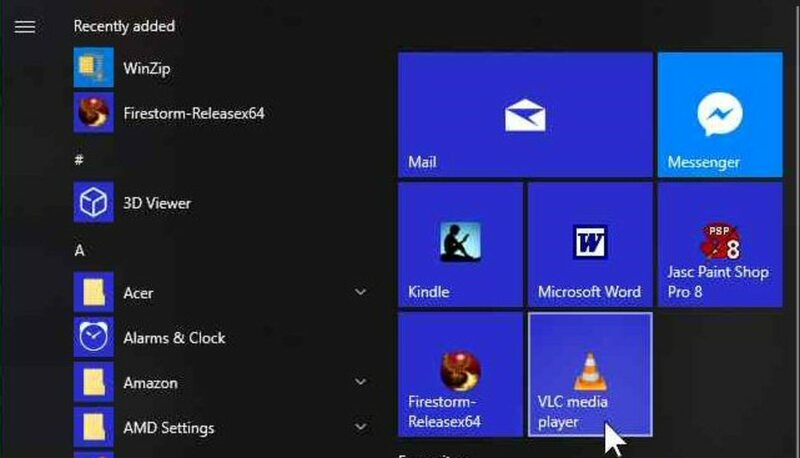 Choose and open the VLC player from your Start menu. 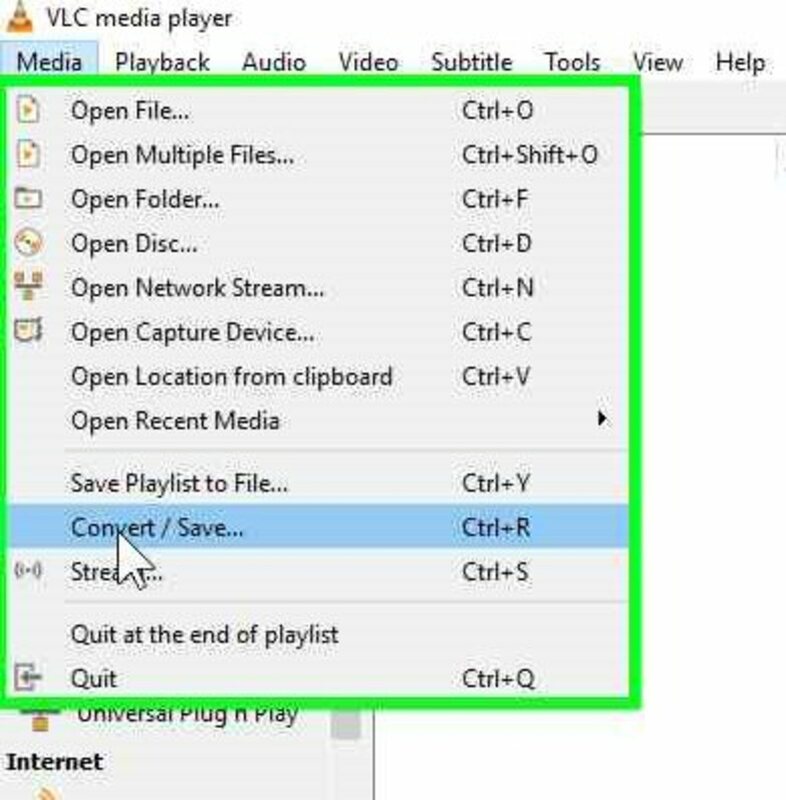 On the top left hand corner of the VLC player is a button called Media. Click on that to continue to the next step. 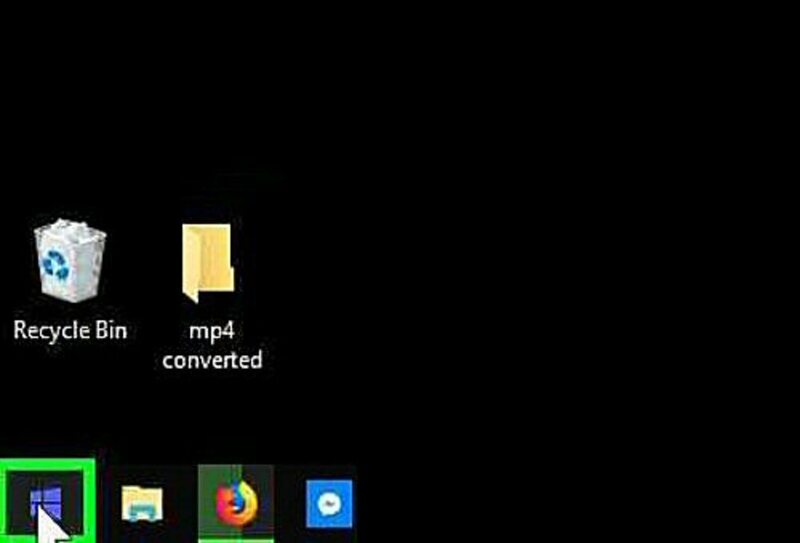 From the Media menu, click on the one called Convert/Save. 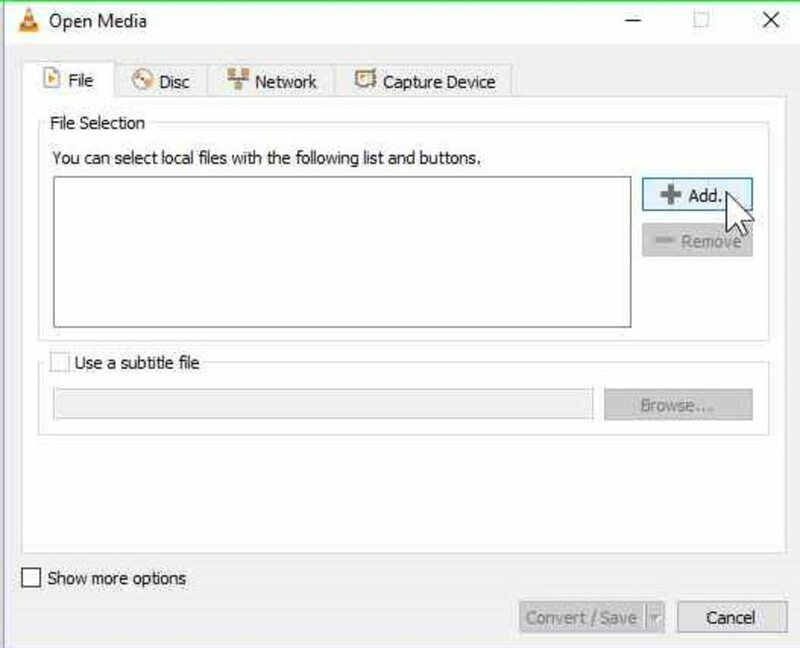 Click on the +Add button to add a video file to the converter. Add file to be converted. 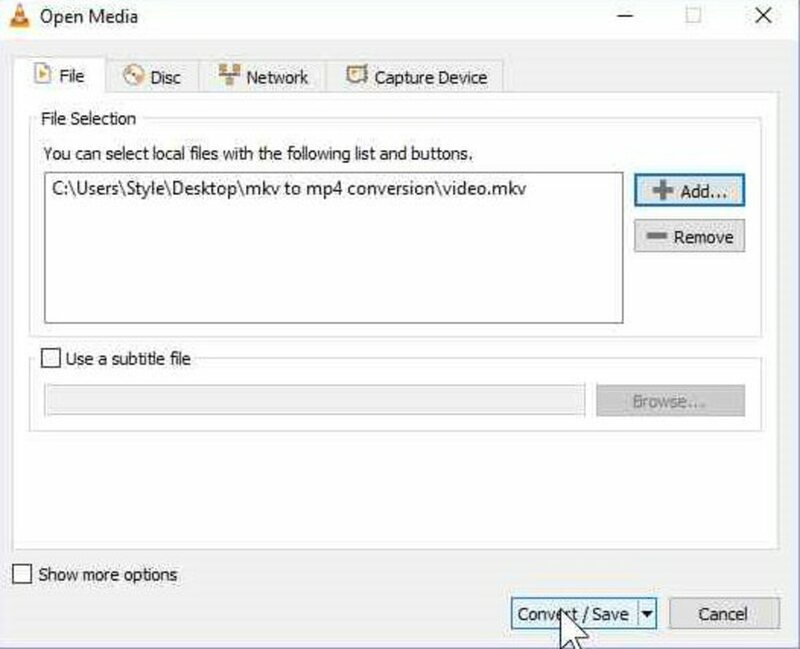 Choose the video you wish to have converted to an MP4 format from your files. Click on the "Open" button to add the video to the convert box. Click on the "Convert/Save" Button to start the conversion process. When you have chosen Convert/Save, another box will open. 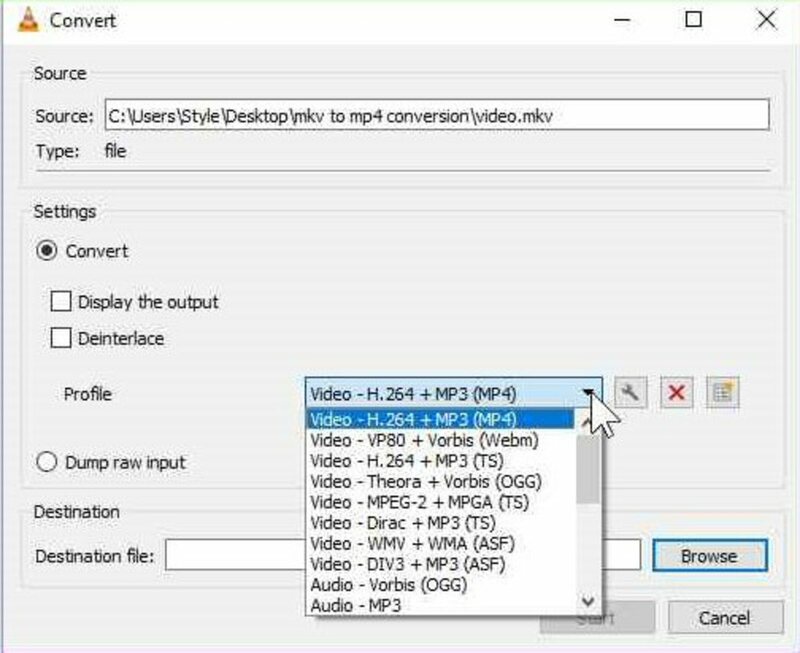 For the best audio and video setting for MP4, make sure that the Profile choice is set on "Video - H.264 + MP3 (MP4)" to ensure that you get both sound and picture converted. 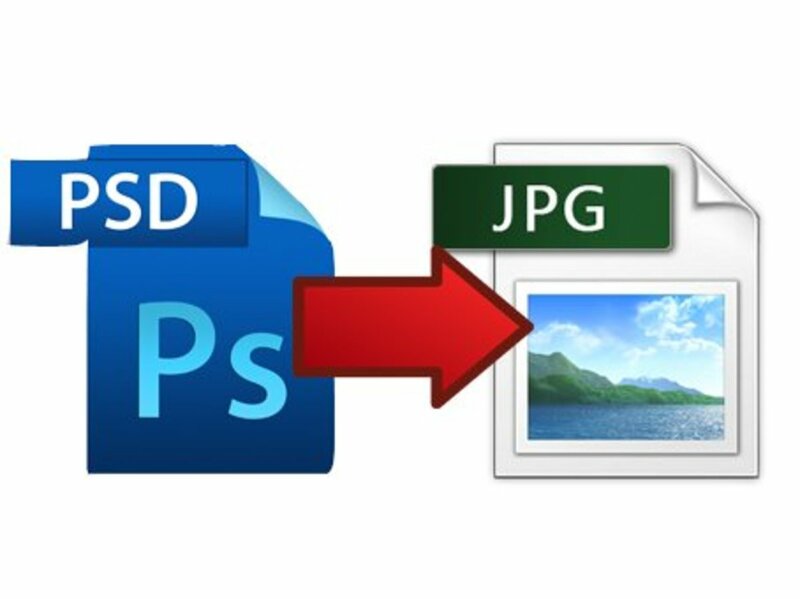 It is best to choose a different location than the original file folder for the completed work. 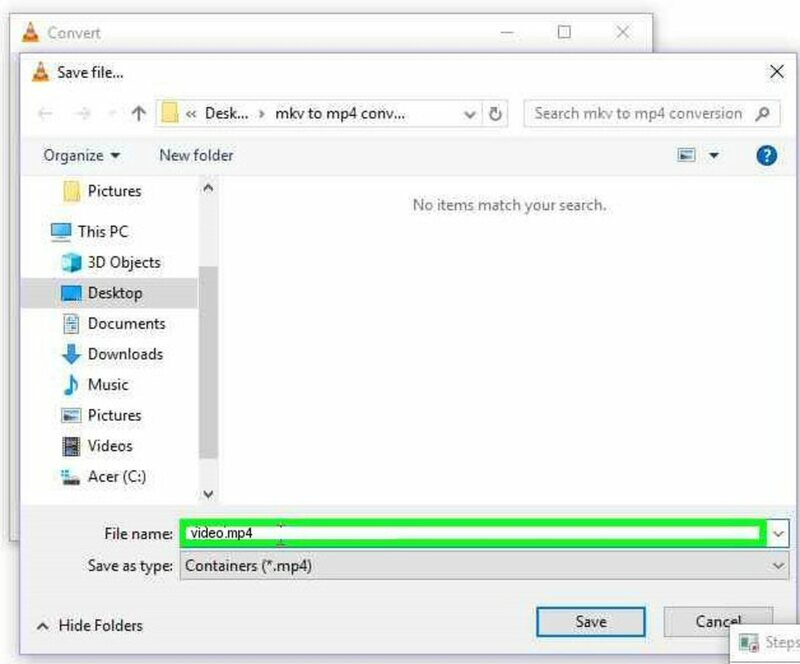 Since the file extensions do not always show, it makes it easier to find it later when you keep the converted MP4 in a different folder than the MKV. Click on the "Browse" button to find a suitable place to store the new copy. 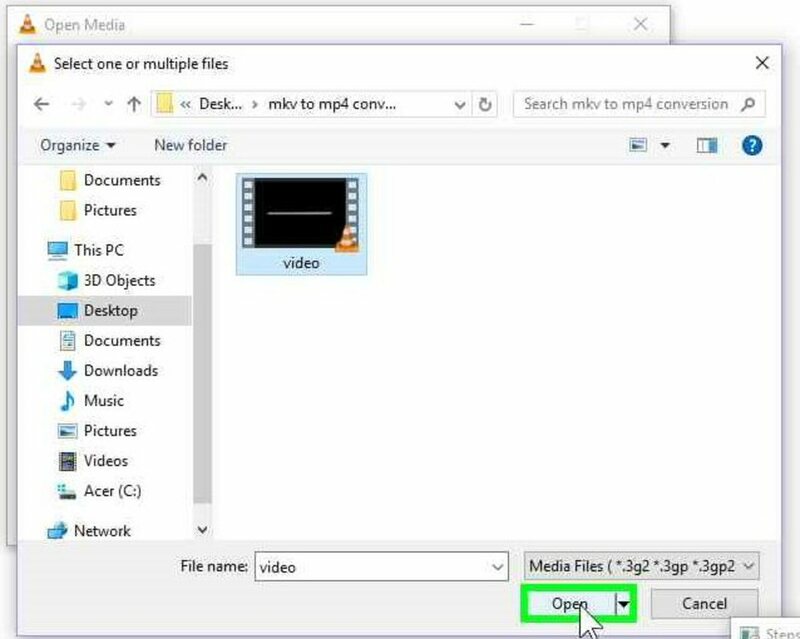 If you do not put the extension ".mp4" on the file name, the converter will convert it from an MKV to an MKV. 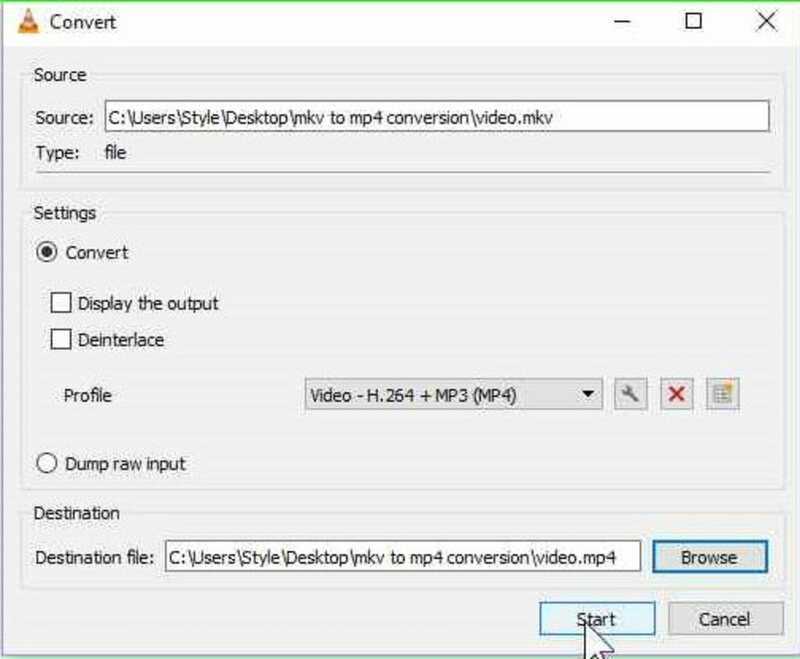 This step is very necessary to save you time and grief when it does not properly convert it to an MP4. Once you have properly named the video with the ".mp4" extension added on, Click on the "Start" button. That is all there is to it. Your video is now in the process of being converted from an MKV to a MP4. Each video takes quite a long time to convert. There is no quicker way. You can keep track of its progress at the bottom of the VLC player. It is recommended not to close VLC during the conversion process. Just pour yourself a coffee and let it run.